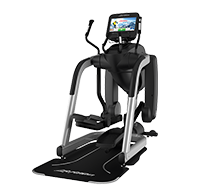 Enjoy enhanced interaction, Internet connectivity and entertainment options on the New Elevation Series Discover™ Tablet Console treadmills, cross-trainers and bikes. 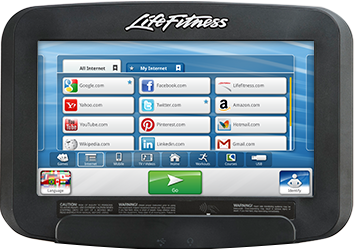 With LFconnect™, you can manage cardio equipment and update software while exercisers can create preset favorites and personalized workouts. 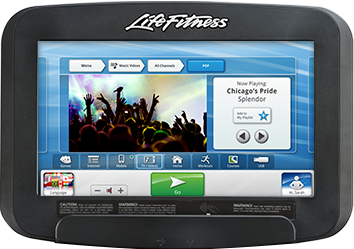 Build a custom workout app through LFopen™ that works directly with equipment. The choices are yours. Go ahead, swipe it. 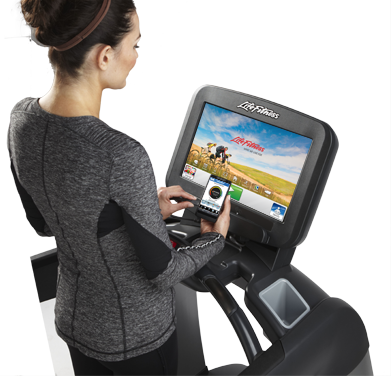 Discover’s Swipe™ Technology and high-definition screen displays content and controls with vibrant images and graphics. 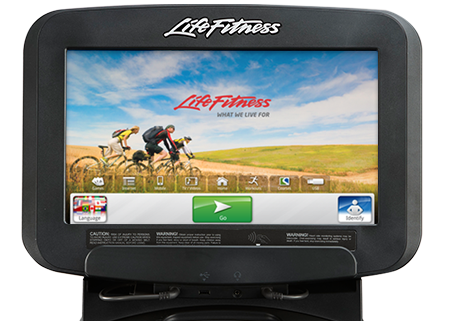 With a swipe of a finger, navigate seamlessly between crisp, clear screens to choose the entertainment and workouts you want. 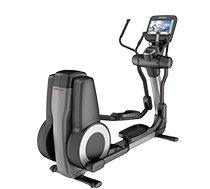 *Check with your sales rep for availability and details. Watch on-demand videos. * Tune into a favorite sitcom, watch the hottest music videos or play solitaire. There are thousands of entertainment options that will engage any interest. *Check with your sales rep for availability and details. Thanks to Discover’s Internet connectivity capabilities, you can visit a website or play a game. 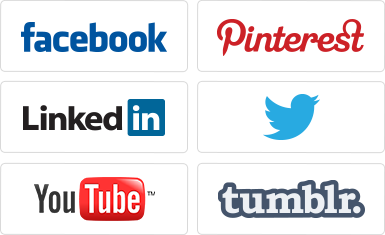 * Easily choose your favorite websites through your LFconnect account and they will be instantly available at login. *Ethernet or wireless connectivity options. 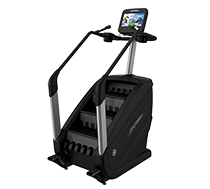 Check with your sales rep for availability and details. *Optional features are available at an additional cost. 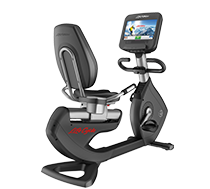 **LFconnect on-console features are compatible with the Elevation Series Discover SE and SI when connected to the Internet. 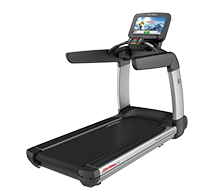 Internet connectivity is recommened for optimal facility owner and exerciser experience. †Features not available in all regions. 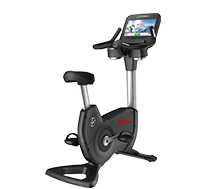 Check with your sales rep for availability and details. Warranties outside the U.S. may vary. Specifications subject to change.